The Republican candidate for governor has released what he says is a plan to invest in Ohio’s kids, families and future. But Democrats are saying his record shows he can’t be trusted on this. "This is what I’m passionate about. This is what I believe matters most for the future of our state. And it’s why I’m running for governor," said Mike DeWine. 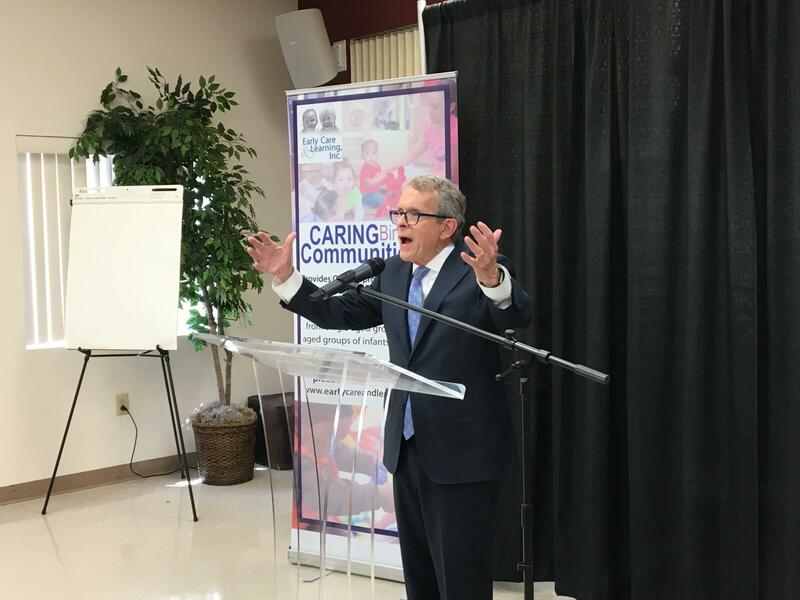 After a similar event in Cleveland earlier in the day, DeWine spoke to an audience at a church-based day care and education center in Columbus. After citing a long list of statistics on kids in poverty, he unveiled a slate of plans that mixed new ideas with some previous proposals on early childhood development, school safety, infant mortality and fighting the opioid crisis. DeWine said every policy and every program would be looked at for how it will affect kids and how they would benefit – which he said will fundamentally change the state for decades. “Families will be more prosperous. They will be happier. Our standard of living will go up. There will be less crime. There will be more high school graduates, fewer prisoners, more students receiving industry credentials, more college graduates, more businesses will find workers. But most importantly, for these kids and for their families, there will be hope," DeWine said. DeWine didn’t take any questions after the event. 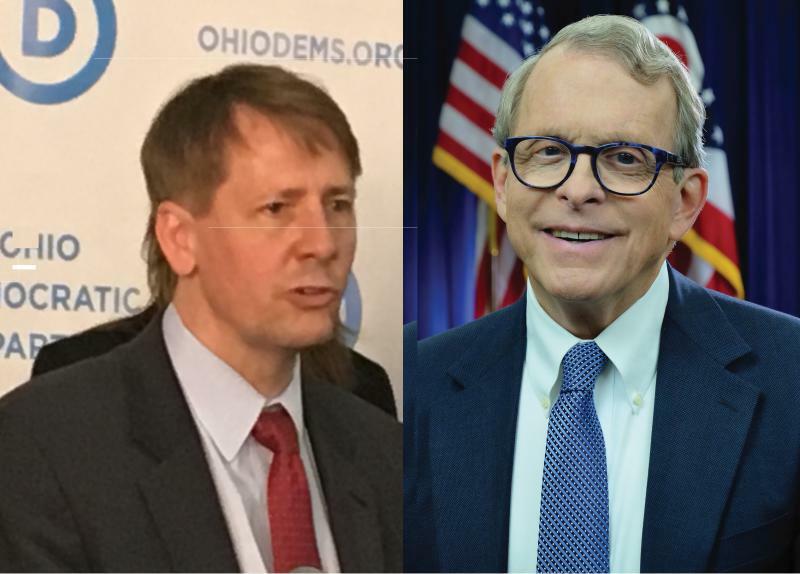 DeWine’s opponent for governor Richard Cordray didn’t comment on the proposal, and hasn’t released a full-on children’s agenda. But his running mate Betty Sutton said in a conference call they’ve put out several proposals on the issue, such as universal pre-kindergarten. And Sutton said while in Congress DeWine repeatedly voted for cuts to public education, after school programming and Head Start while supporting tax cuts for the wealthy. 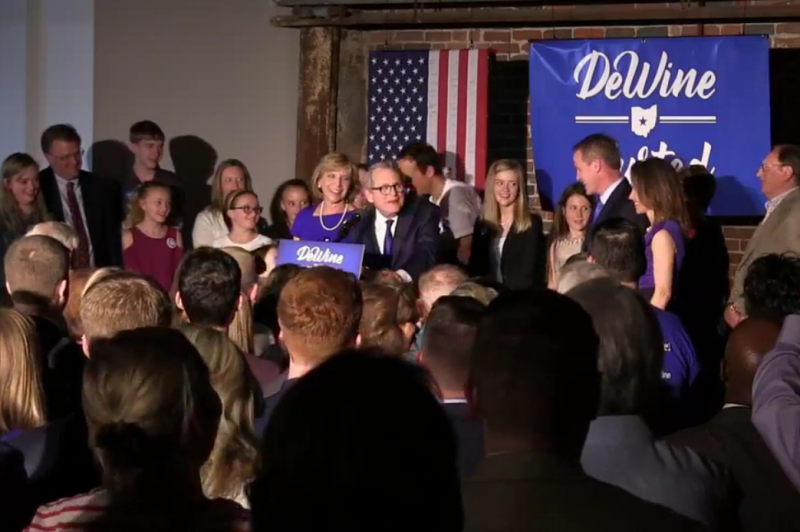 “Mike DeWine is running to the cameras now, now that it’s campaign season, but time after time he’s put favors to political cronies and special interests ahead of the health, education and well-being of our children," Sutton said. Sutton also said DeWine did nothing as Attorney General with regard to the Electronic Classroom of Tomorrow, the online charter school that closed in January because it couldn’t pay tens of millions the state says it owes back for inflating student attendance. DeWine has said anyone found to have manipulated the charter school system must be held to account. Gov. John Kasich had a message for both his fellow Republican and the Democrat who were winners in yesterday’s primary for governor. Was This Primary A Sign That There Won't Be A Blue Wave In Ohio? 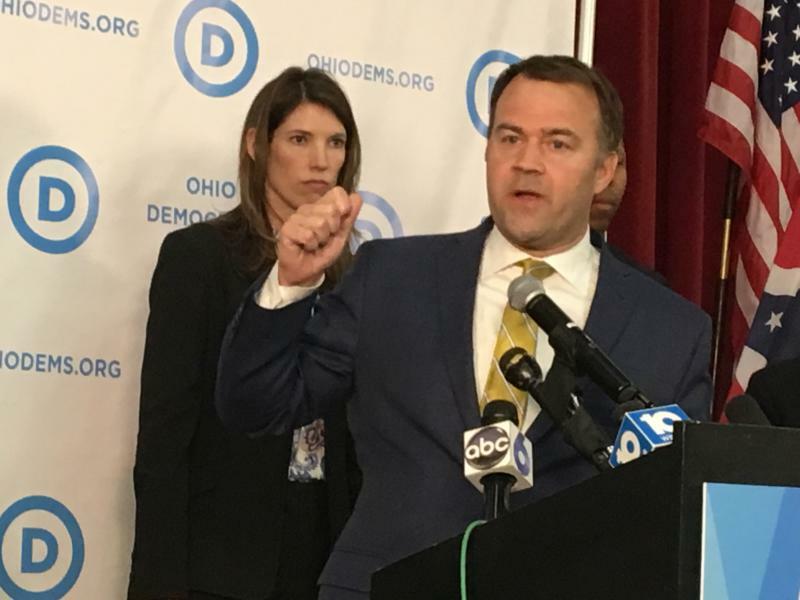 Numbers from the Ohio Secretary of State’s office show the so-called blue wave, nicknamed for Democratic enthusiasm that’s been evident in recent races in other states, might not be real in Ohio. 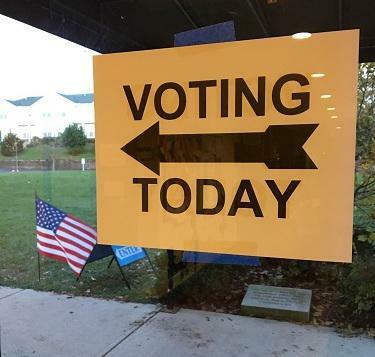 While there may have been a lot of interest in yesterday’s primary among political junkies, turnout among Ohio voters was just under 21 percent.